Mac OS X theme now available for Ubuntu 12.10 Quantal Quetzal. Previous shared Mac OS X Lion Version 2 for Ubuntu 12.04 Precise, People liked this theme also we should thank to Author who made this available theme for everyone. Many people looking for Macbuntu 12.04/Macbuntu 12.10/Macbuntu 11.10/Mac4lin, Mac Ubuntu theme and so on. 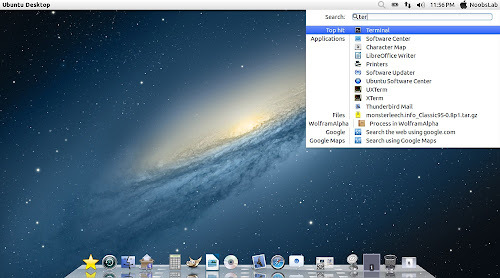 So here we are ready with Mac OS X Lion Theme for Ubuntu 12.10 Quantal Quetzal and Hopefully Mac Theme will work with new coming Linux Mint 14. 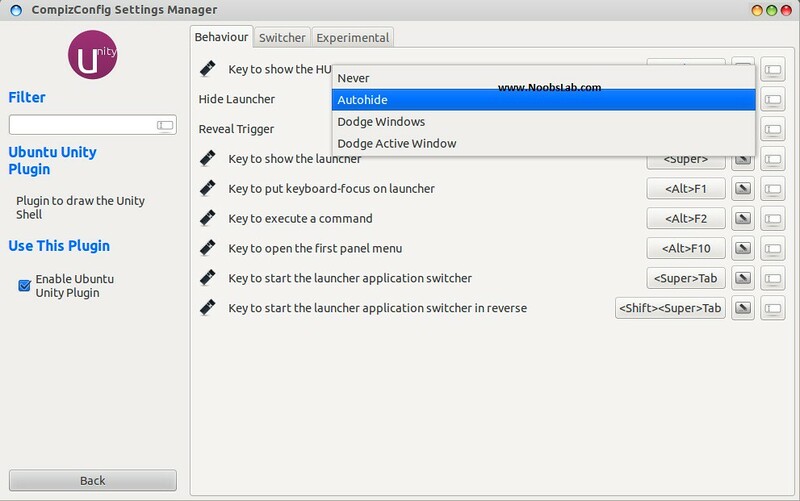 This time NoobsLab also included mac theme for Gnome-Shell, So now you can also use this theme under Gnome Shell 3.6. This ipad theme shared by Hani Ahmed on facebook with NoobsLab. 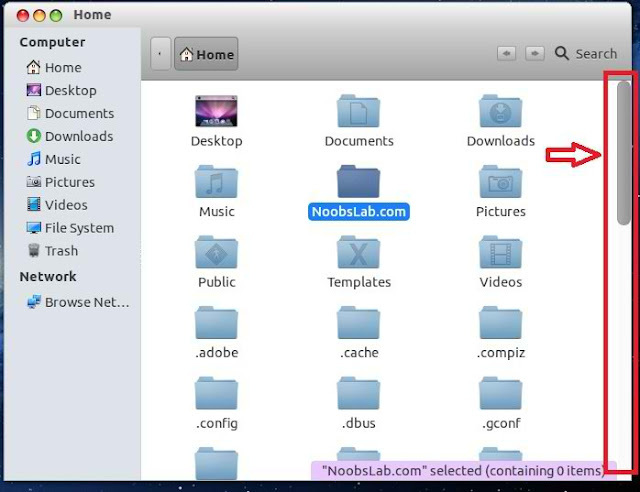 If you want to install mac theme for Cairo-Dock, Just go in Configuration then Theme tab Select Mac theme and Apply. 9: Remove White Dots from Login Screen.